Priced at $250 and available at amazon, these are the best bet a runner can ask for. 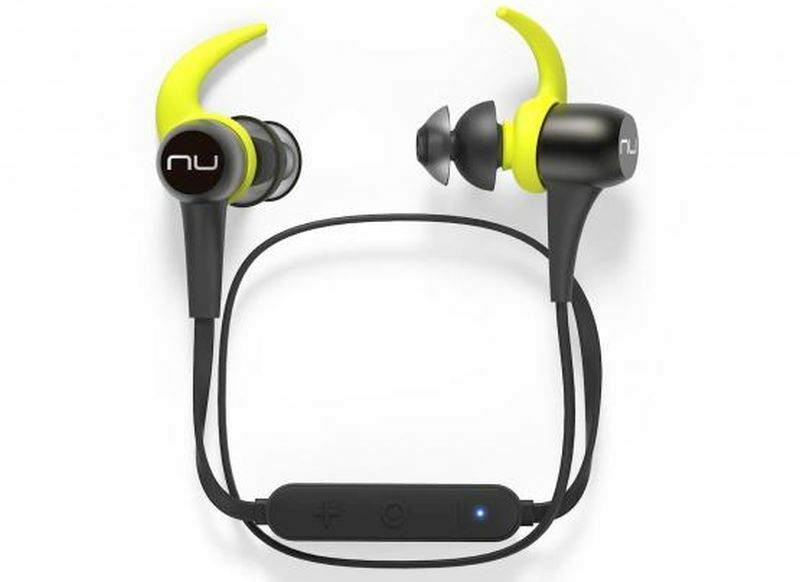 The great in ear heart rate monitoring and audio provides absolutely the best runner friendly feature including the ability to cancel noise when required. Compatible with both iPhone and Android this device has a battery life of 3 hours and the carrying case contains enough juice to recharge it twice. The Epic2 are not just the normal battery life earphones but they are the new invertor in the field of earphones with a massive battery life of 12 hours between charges this device is your best audio companion. The ear hooks are essential to keep the larger sized buds in place and therefore compact to keep. The three buttons remote makes it easy to both adjust volume and switch songs. You can also take calls with the help of this but don’t worry they aren’t light enough to bounce off when you are running. They also have an IPX5 waterproof rating that makes them sweat free. Fairly priced at $100 at Amazon they come in all the colors you demand for. Generally people are seen complaining that the in-ear editions of the wireless earphones are not comfortable and it’s a bit stingy when they wear it. 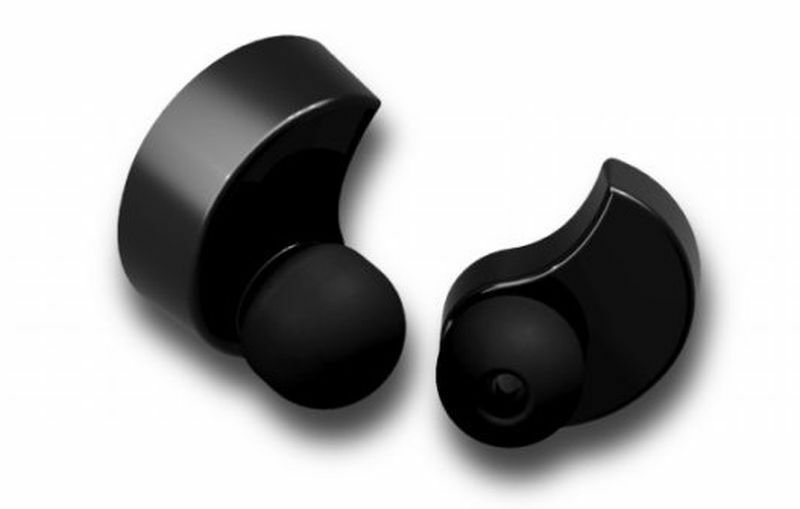 Behold, the Decibullz custom fit Bluetooth wireless earphones that are made from a soft moldable plastic which take the shape of the ear you wear it in. All they require is to boil water for 30 minutes, drop them one by one to soften the ear buds and then place them in your ear and they will take care of the comfort levels, although it sounds a bit snugly but no one cares as long as it works perfectly. They are fairly priced at $120 on Amazon. 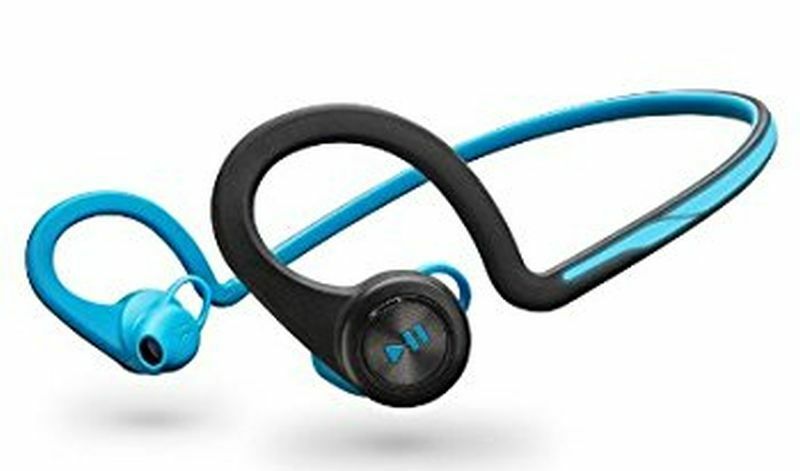 If you are considering a more economical option for wireless headphones for runners then these are the best Bluetooth headphones priced at $80. The technical design isn’t much of a hit but they are super comfortable and just like its competitors the over the ears are of a more secure fit. The sound quality is pretty good and you will not be disappointed at all. 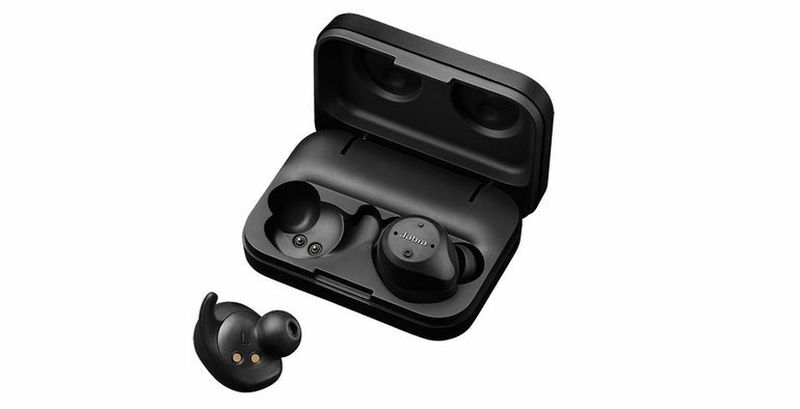 The ear buds are so designed so that some noise can be penetrated into the ear canal which is a good thing if you want to use these headphones for outdoor exercising use. The battery life is said to be of eight hours per charge and it also comes with an added bonus of BackBeat Fits neoprene armband for your smart phone. The best pure sports headphones is what the tag line reads of this Bluetooth earphones. Considered a great fit and incredibly light these earphones have an astoundingly great audio considering the compact, small size. 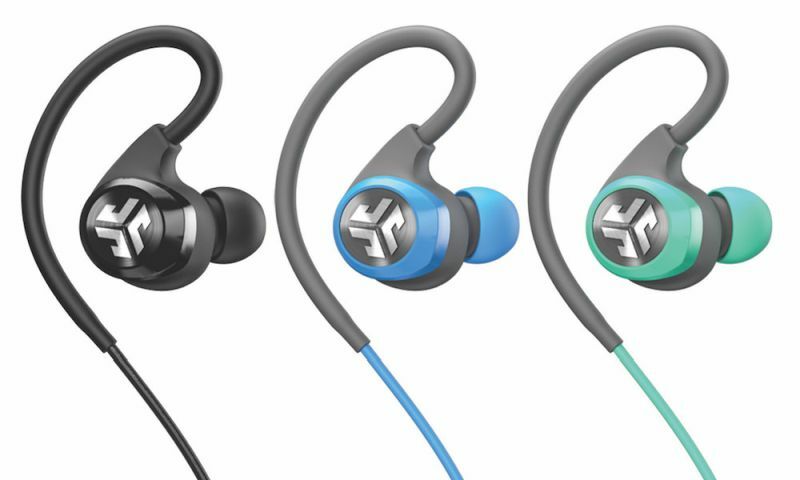 The fit is completely secure and comfortable, fantastic clarity and plenty of bass. The tiny battery lasts for around 8-10 hours between the charges and this is the future of the wireless headphones 2017.